I’m just going to say it. These are the best dumplings I’ve ever made. These are also the only dumplings I’ve ever made. Why? Because dumplings are usually gloppy balls of flavorless dough and I don’t do gloppy. But I’ve always liked the IDEA of dumplings. I recently saw cornmeal dumplings on a restaurant menu and thought that adding cornmeal was a great idea and would probably fix the glop factor. And I was right! 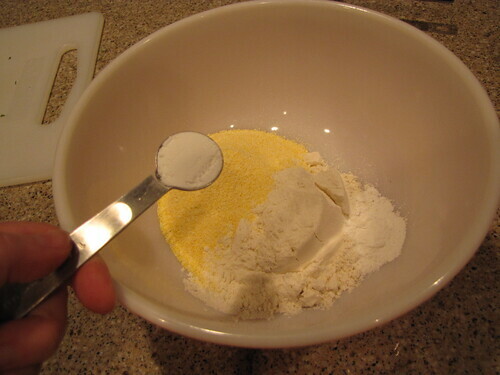 The cornmeal adds both texture and flavor. Fresh herbs took these totally over the top. 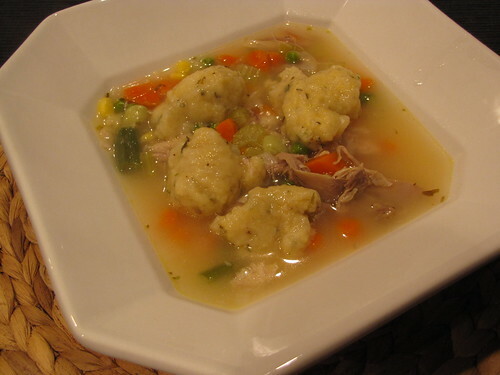 Turkey Soup with Herbed Cornmeal Dumplings is what I made with my leftover Thanksgiving turkey. Never throw away those bones. That’s a sin. 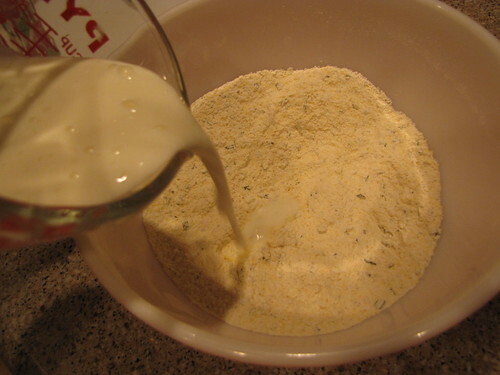 For the dumplings: Flour, Cornmeal, Baking Powder, Fresh Herbs, Olive Oil, Buttermilk, Salt & Pepper. 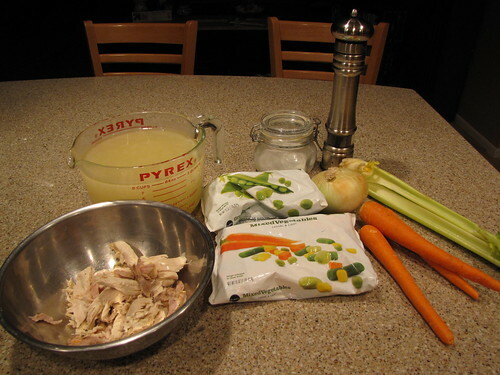 For the soup: Homemade Stock*, Turkey pieces*, Onion, Celery, Carrots, Mixed Vegetables or Peas or Fresh Veggies (I use both), Salt & Pepper. I also used bay leaves, dried thyme, dried tarragon, and oregano (not pictured) to spice things up. 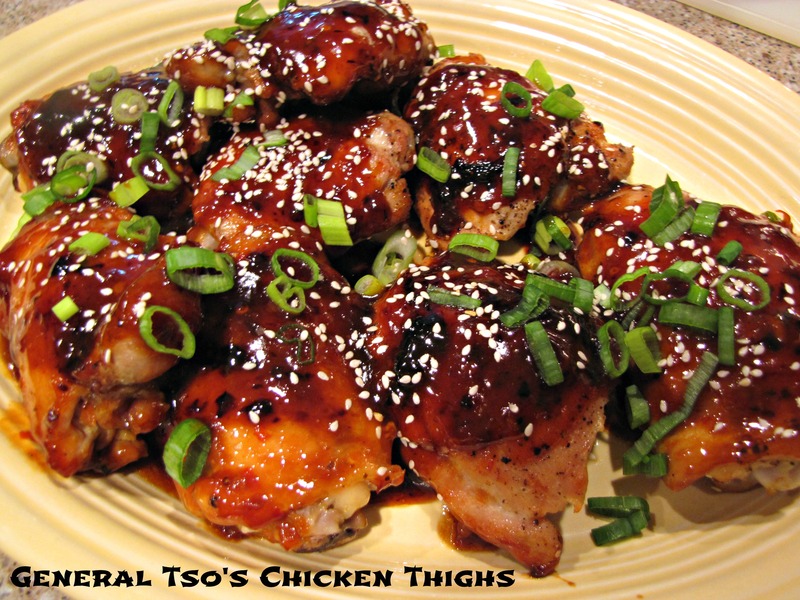 If you have something called Poultry Seasoning, that would also do the trick. *Making homemade stock is easy. 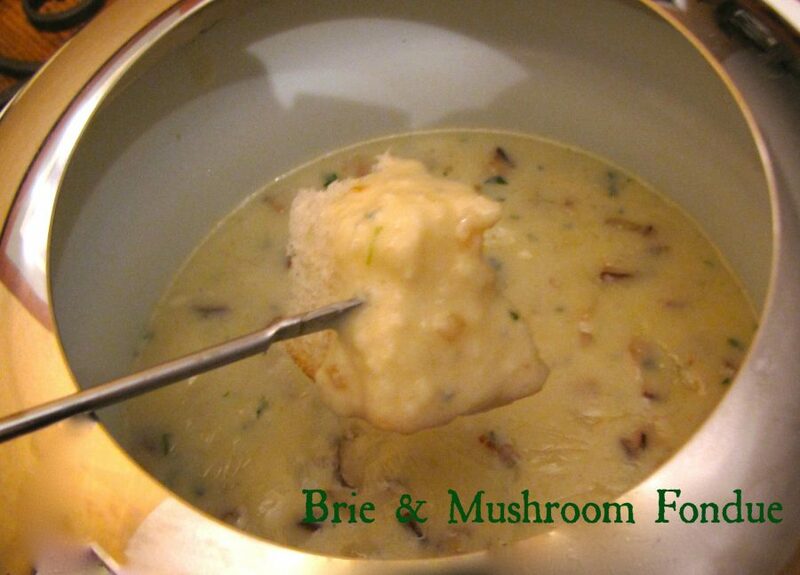 You can get step by step instructions by clicking here – last year’s Turkey Wild Rice Soup recipe. 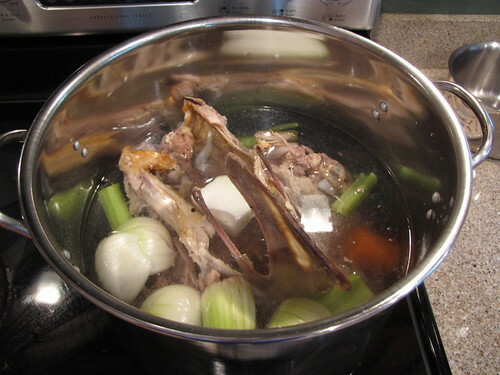 Basically, you put the bones in a giant stock pot with some pieces on onion, carrot, and celery. Fill the pot with water to almost cover the bones and boil away for a few hours. What you’re left with is a big batch of incredibly flavorful broth (with no preservatives, salt, MSG, or other icky things that sometimes creep into the store bought varieties) and a bunch of meaty bones. 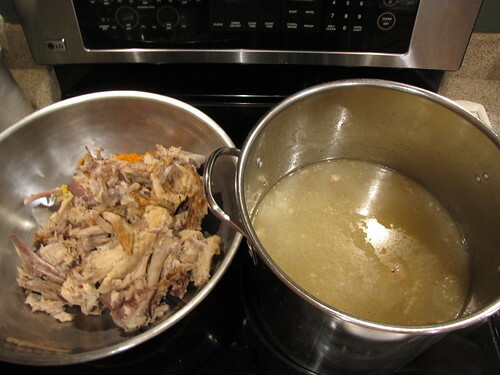 Strain the stock – and if you have a gravy separator, you can skim off the extra grease, and pick the meat off the bones. I had at least 20 cups of stock and more than enough turkey for 2 big batches of soup. You can freeze the extras so you’ll be all ready to go sometime when you need soup on the fly. You will also have enough turkey to give some to your best kitchen helper. Could YOU resist that face? I think not. 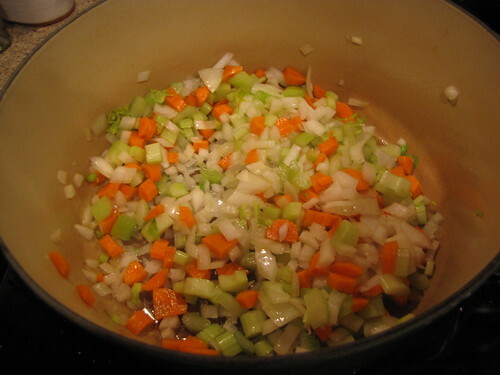 When you’re ready to make the soup, start with some good basic vegetables as a base….one large chopped onion, 2-3 ribs of celery, and a couple of carrots. Sauté the veggies in 1-2 Tablespoons of butter or olive oil over medium high heat for about 10 minutes until they are tender but not browned. Add 12 cups of your fabulous homemade stock. 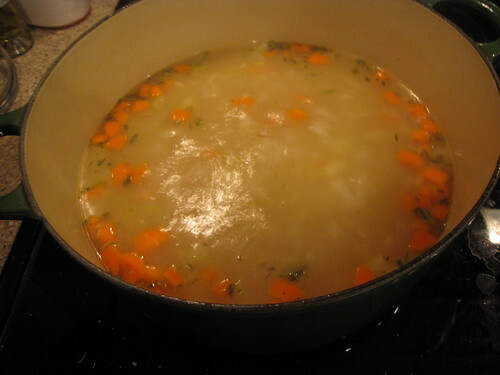 If you don’t have fabulous homemade stock, you can certainly use store bought and adjust the cooking time. For homemade, the broth and the veggies only need to cook about 15 minutes to become flavorful and tender. 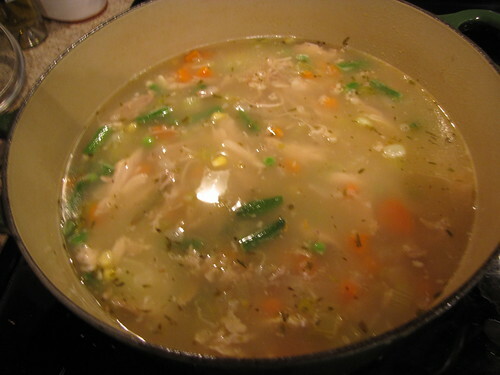 For store bought, I would cook it for about 30 just to get more flavor out of the veggies and into the stock. 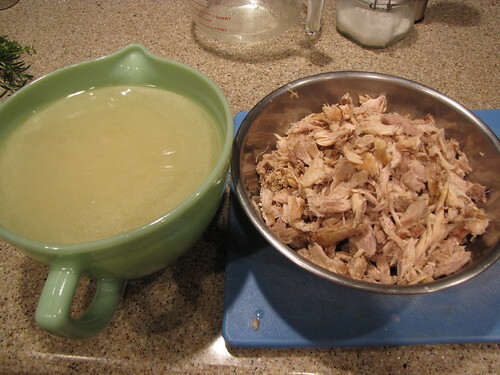 Add a few cups (I didn’t measure) of your delicious turkey meat that you’ve picked off the bones. I also added a (16 oz) bag of mixed frozen vegetables. Even though I have carrots and celery, I wanted even more veggies in my soup. For some extra flavor, I added about 1 teaspoon each dried thyme, tarragon, oregano, and a bay leaf. Season with salt & pepper to taste. 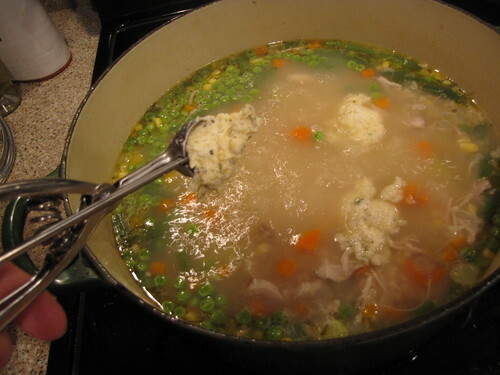 Bring your soup up to a boil, then reduce the heat and simmer gently while you make the dumpling batter. 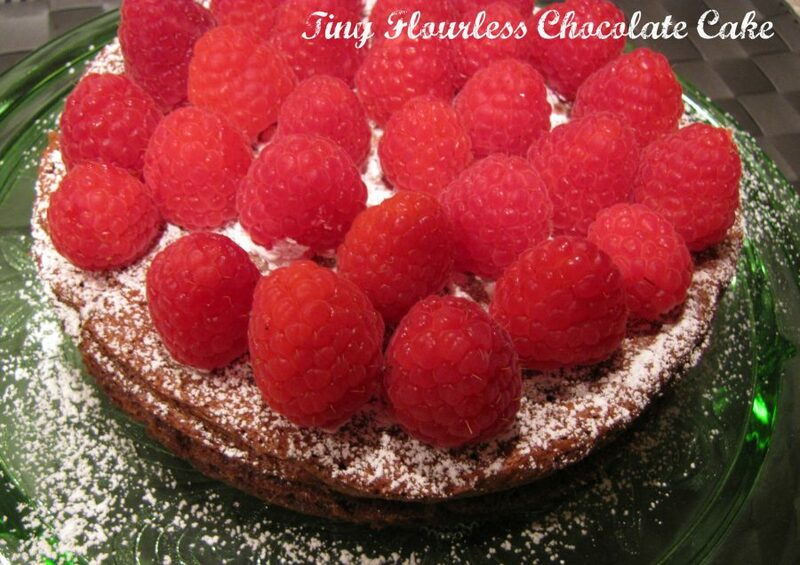 In a medium bowl, combine 2/3 cup flour, 1/3 cup cornmeal, and 1½ teaspoons baking powder. 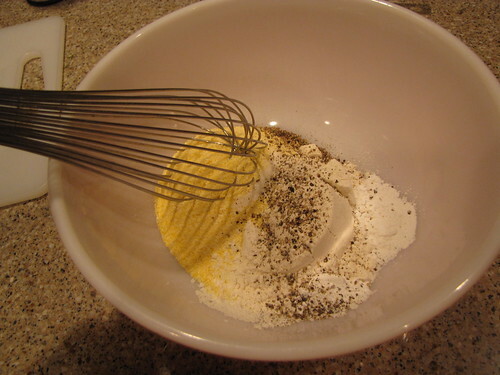 Season generously with cracked black pepper and a good pinch (maybe 1/2 teaspoon) of salt and whisk to combine. 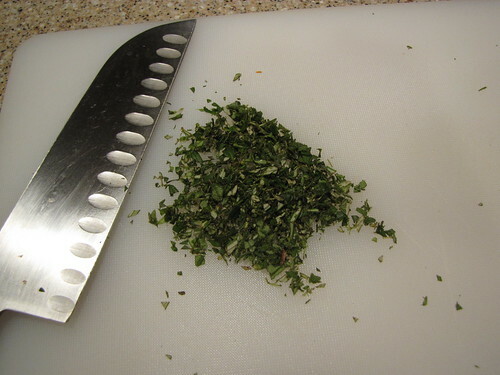 Chop up 1 Tablespoon of fresh herbs. I’m using fresh rosemary, fresh thyme, and 1 medium fresh sage leaf. 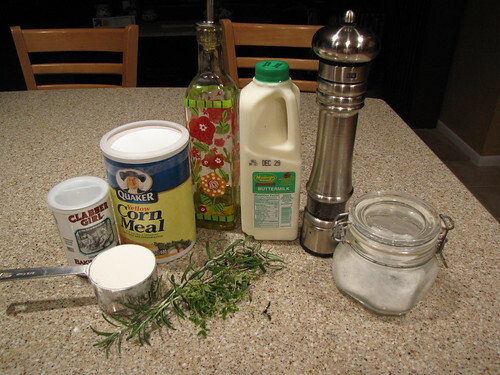 If dried herbs are all you have, take it VERY easy and use only 1 teaspoon total. 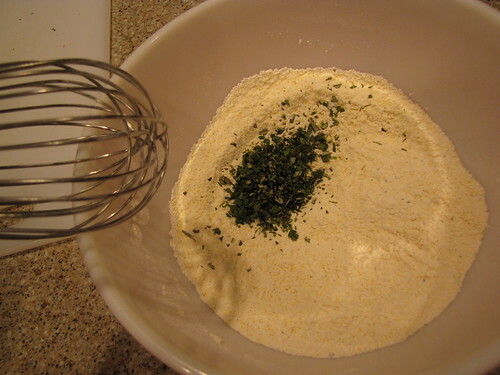 Whisk the herbs into the dry ingredients so they don’t clump together. and stir it all together until well combined. 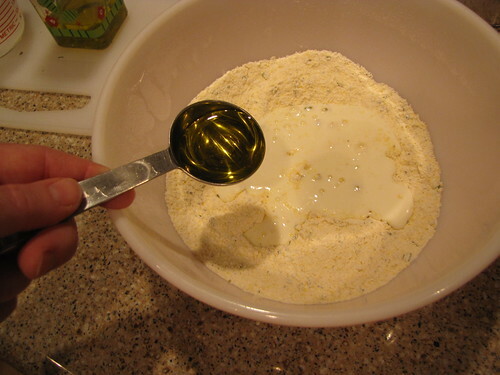 Using a small scoop, spoon, or Tablespoon measuring spoon, scoop small balls of the dough into your pot of boiling soup. These will puff up to at least twice their size so smaller is better…somewhere between a big gumball and a ping pong ball in size. Put the lid on the pot and cook the dumplings at a gentle boil for 7-10 minutes. They will rise to the top and puff up gloriously when they are done! These dumplings were amazing, if I do say so myself. It was a real struggle not to fish them out of the pot and eat them one by one. 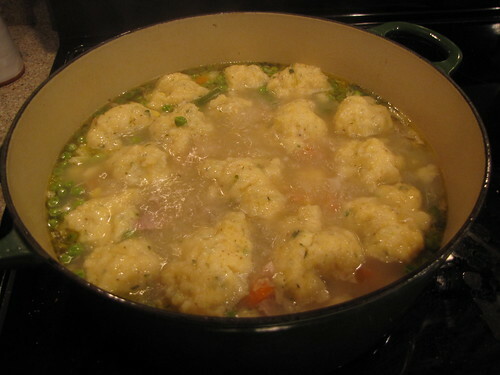 Serve a big bowl of soup with a few dumplings. Eat and be very happy. Go back for seconds. I am thoroughly regretting not having leftovers right now. 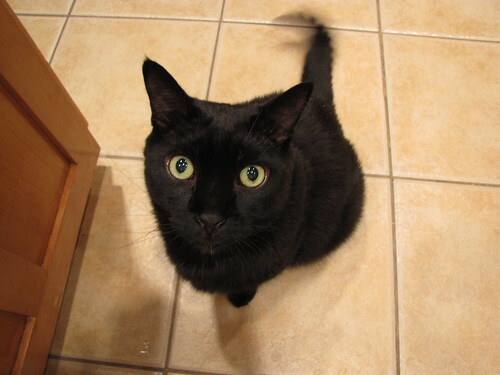 Kitty is developing bad habits of thinking that he needs to sample EVERYTHING I am cooking. the only thing that I have even made badly was dumplings….they were terrible. Mark ate them but asked that I never make them,ever,ever again. Do you think I could do these???? 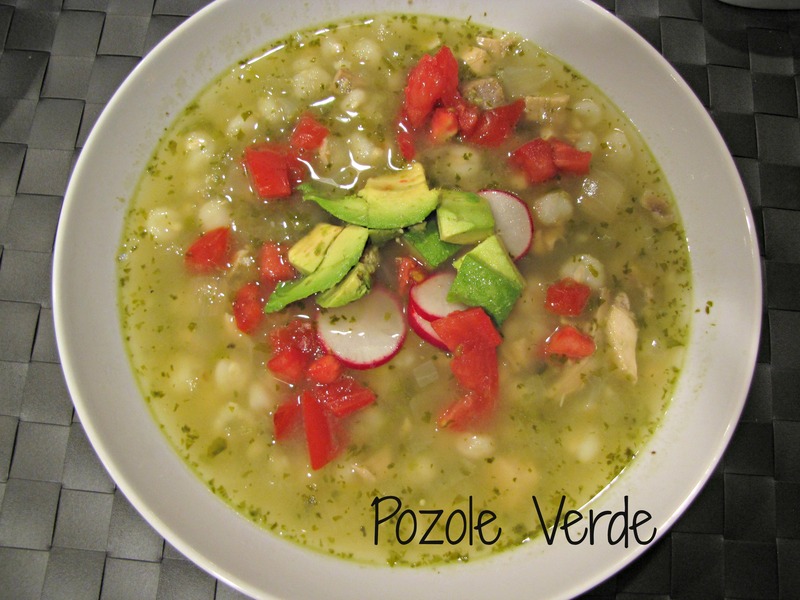 This soup looks amazing…and healthy too. What a combo! Kitty cat is adorbs…..so yes, you have to share. Baking powder is the key to fluffy matzoh balls (but not kosher for Passover), so it’s quite logical that it would make dumplings light and fluffy, too. 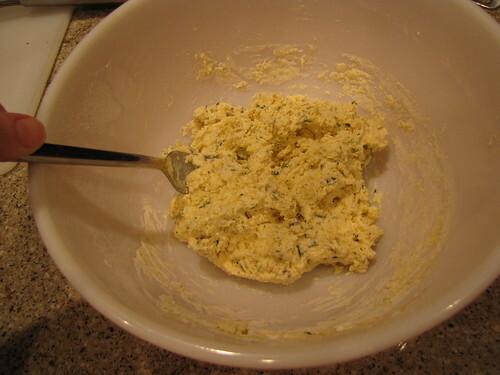 I also use fresh herbs in my matzoh balls, i.e., a combination of chopped chives and parsley. Handling dumplings very gently and not trying to form them into perfect little spheres helps to keep them from becoming unpleasantly heavy and gluey, too.